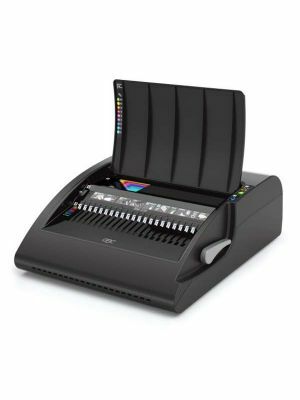 The GBC CombBind C450E comes packed with amazing features that will impressively revamp your punching and binding experience. 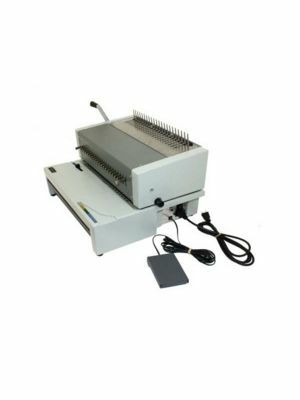 This particular GBC electric binding system is ideal for large-scale binding plus punching output with consistency. The C450e easily punches through 25 sheets of 20 lbs. 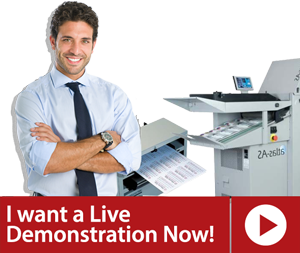 bond paper at a time and binds together up to 500 sheets, facilitating the users by boosting their speed of work. 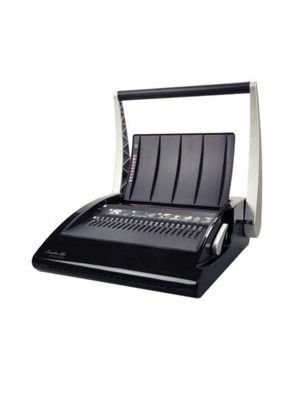 This Swingline/GBC C450E binding machine comes with a 'Document Separator' feature, 'Auto Centering Feature', and the 'Precision Punch System' that turn the course of your expectations into reality of professionally presentable documents. 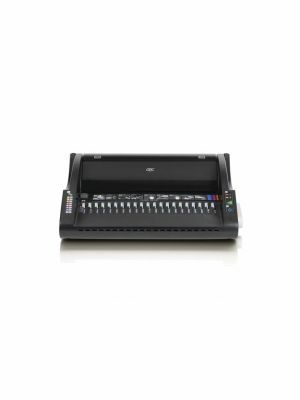 There is much more to explore with the GBC CombBind C450E electric comb binding machine with the security of 1-year limited manufacturer’s warranty at users’ disposal.